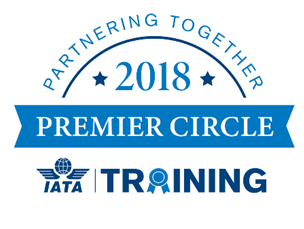 Istanbul – International Air Transport Association (IATA) Training awarded its 2018 Premier Circle winners as well as its Regional Top-performing Training Partners as a part of its prestigious training partner’s recognition program. More than 450 IATA global training partners are evaluated on various criteria, such as the number of students trained, the quality of training delivered determined by the examination pass rate etc. Also measured is the growth in enrollments vis-à-vis the previous year. The excellence of these training partners contributes significantly to the development of the next generation of professionals. The Regional Top-performing Training Partner winners adhered to a similar selection criteria as the Premier Circle winners in their respective regions. Winners include training partners from Africa & Middle East, the Americas, Asia Pacific, China & North Asia, Europe, and South Asia. 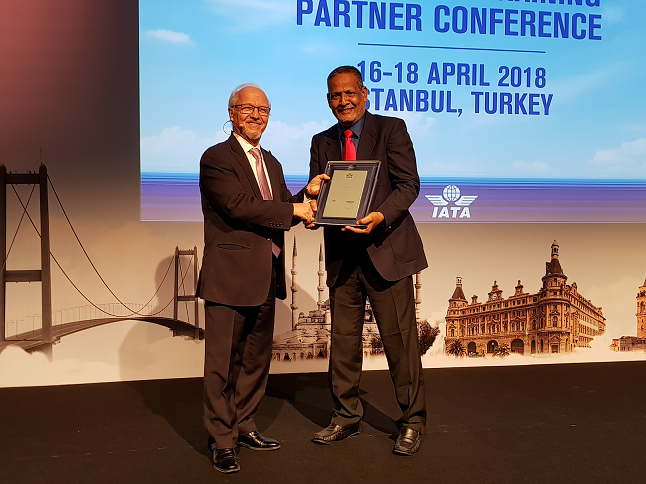 Prestigious awards for both the 2018 Premier Circle and Regional Top-performing Training Partners were delivered during award ceremonies at the IATA Global Training Partner Conference (GTPC) in Istanbul, Turkey today. IATA congratulates all winners for their success and thanks them for their contribution in developing more than 100,000 participants and enhancing the skill levels of the global aviation talent pool.